Sometimes I receive a press release that truly makes me happy and excited. Today, I got one of those. Great news! 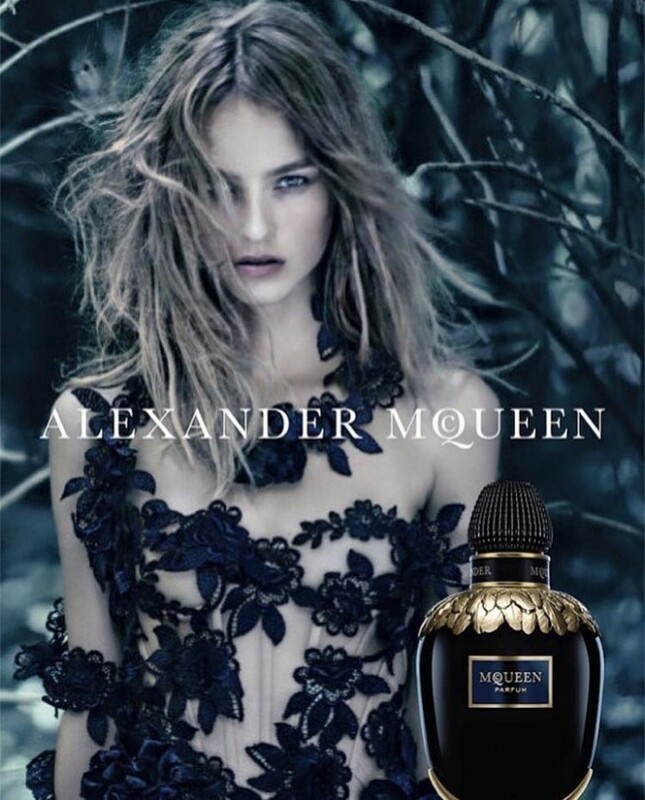 The ALEXANDER MCQUEEN brand launches its first women’s fragrance under the creative direction of Sarah Burton after signing a deal with P&G Prestige. 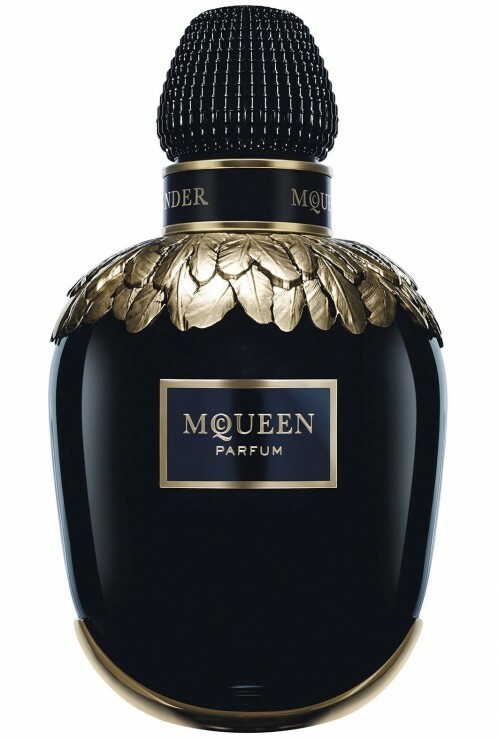 Do note that there were already two scents on the market, Kingdom, in 2003, and My Queen, in 2005, that were developed by YSL Beauté. Both were disappearing very quickly from the shelves after being discontinued in 2008. Although Alexander McQueen passed away six years ago, his legacy lives on in his label’s stunning designs by Sarah Burton, who was also in charge for the amazing juice that is the base for those two new scents, McQueen Parfum and McQueen Eau de Parfum. Inspired by the craftsmanship of haute parfumerie, McQueen has created a unique scent made from the precious essence of three night-blooming flowers: Sambac jasmine, tuberose and ylang ylang. 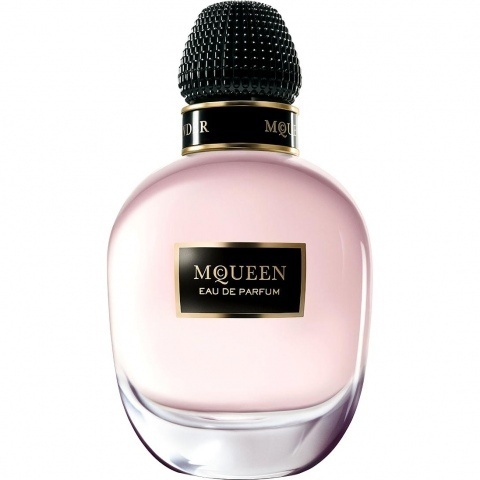 There are also topnotes of clove, pink and black pepper, as well as vetiver. Solid, sensual, with the artisan’s love of form, the parfum bottle is a small work of art. 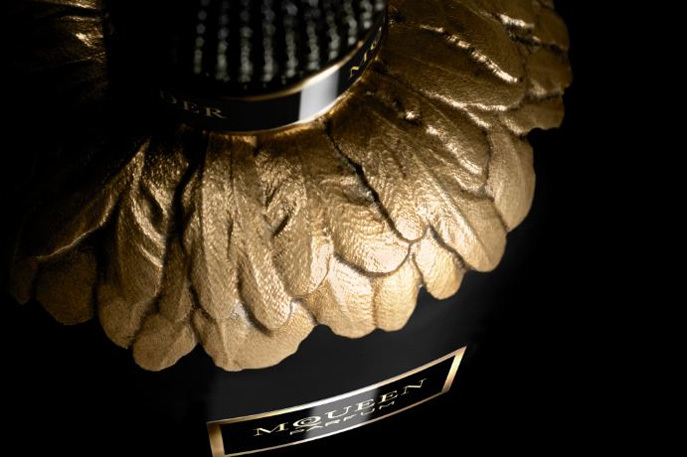 Gold feathers crown the perfume bottle, reflecting bespoke craftsmanship that is pure McQueen. 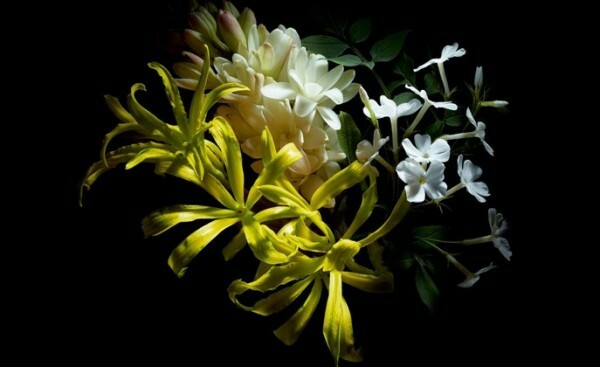 The association with these nighttime flowers launched the social media hashtag #BloomAtNight, a tag that can easily be tied to more than a few of the pieces in the new F/W 2016 collection. Available in Switzerland from September 5, 2016. 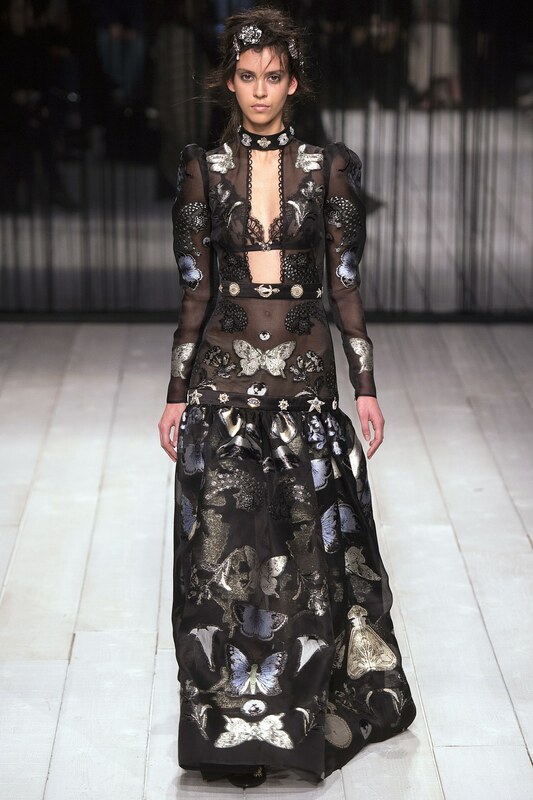 TO SHOP THE NEW ALEXANDER MCQUEEN FALL COLLECTION, CLICK HERE PLEASE.